I rarely read historical fantasy novels, but I’m very happy that I read this one. It truly is a well written story with a powerful heroine. The story is set in a dystopian futuristic medieval world called Tear. I enjoyed the story of Kelsea, a young woman who suddenly comes of age and is sent off to face her destiny as a queen and hidden magical skills/gifts that she possesses in addition with an uncanny talent for leading. What makes this book shine is the brilliant dialogue and the characterization, especially of the guardsmen, who come across as powerful warriors who are doing their duty by escorting her to the kingdom to be crowned. Slowly, their doubts about the young and naïve Kelsea begin to change into admiration as she shows courage, savvy, and fairness. 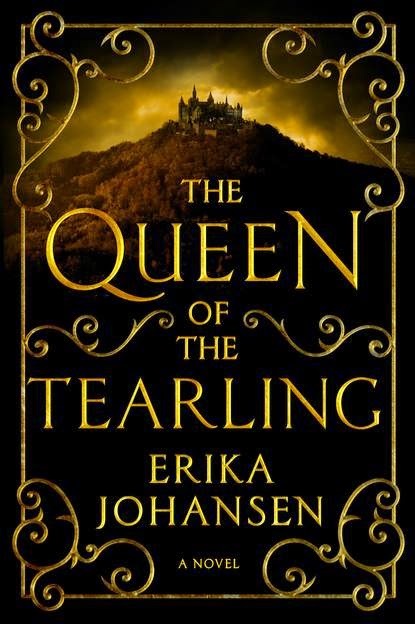 The Queen of Tearling is the first book of a series and definitely worth reading. The ending is satisfying but leaves many unanswered questions for the next installment. I really liked this novel which will soon be made into a movie…So that should tell you the storyline is pretty darn good!